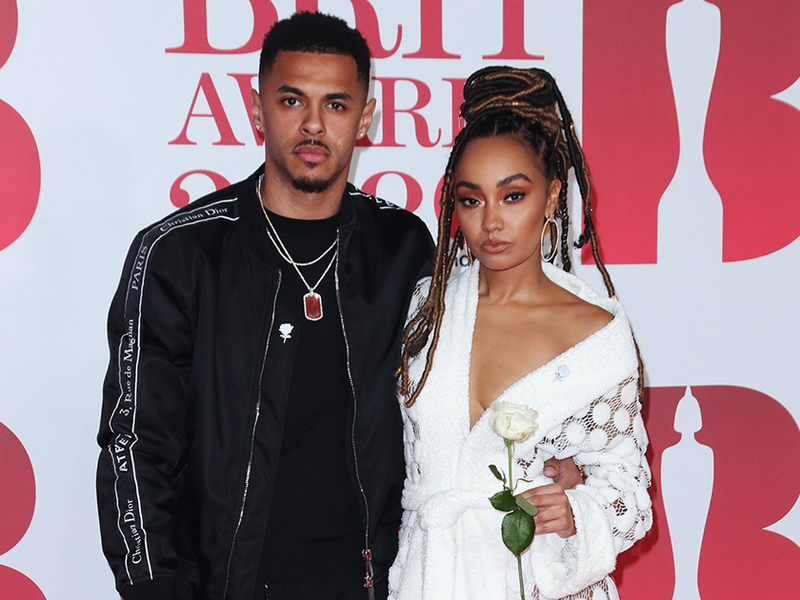 Little Mix star Leigh-Anne Pinnock has revealed how she celebrated Valentine’s Day with boyfriend Andre Gray. 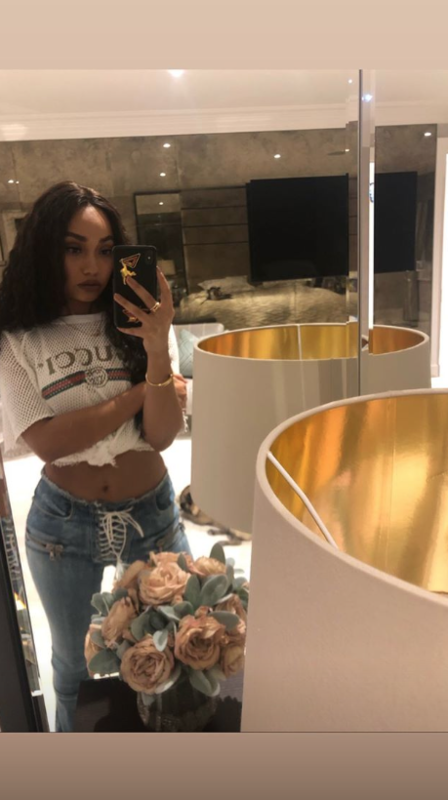 The loved-up pair are usually pretty private about their relationship, but taking to Instagram last night, 27-year-old Leigh-Anne has given a glimpse into their romantic evening. 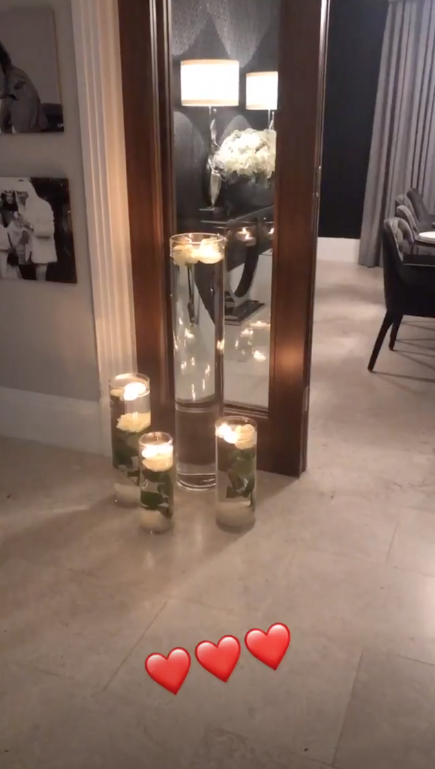 In a short video, the X Factor star can be seen walking around her house which has been littered with candles. Revealing her plush dining room, more mood-lighting fills the space which is decorated with luxurious grey curtains and a huge black table. 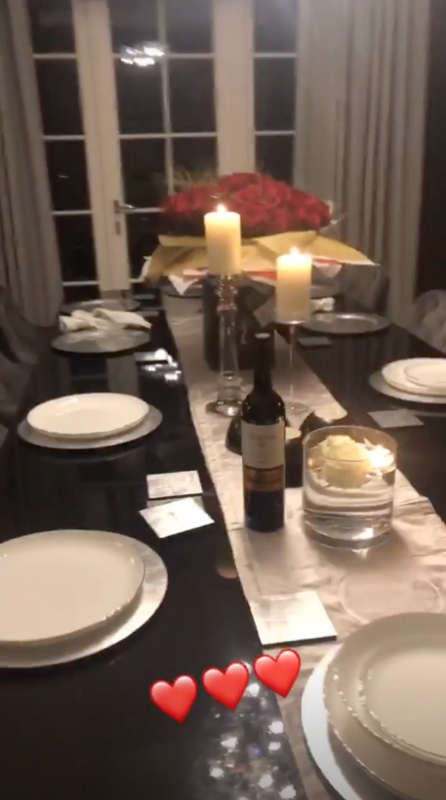 And it looks like football star Andre, 27, spoiled his girlfriend rotten, as a very expensive-looking bunch of red roses takes centre stage in the stunning surroundings. 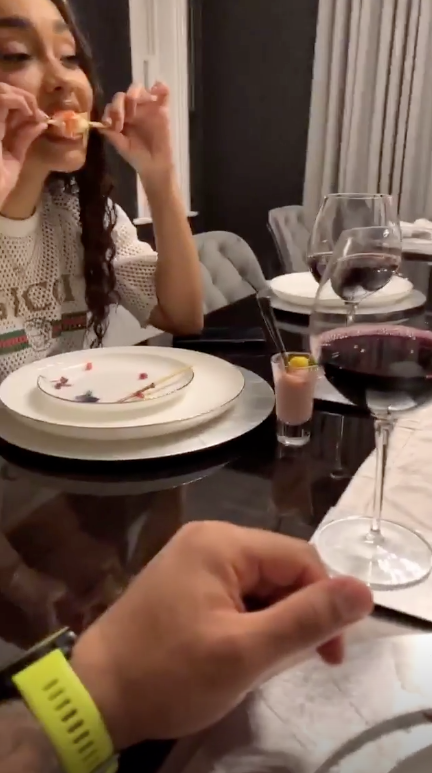 Leigh-Anne simply captioned the video with heart emojis, while Andre also shared his own short clip showing the Little Mix lady tucking into her dinner and a glass of red wine. Meanwhile, the Leigh-Anne gave fans a look at her incredible date night outfit with a seriously sassy selfie. Giving the camera her best pout, she rocked a white cropped t-shirt and a pair of casual blue jeans. 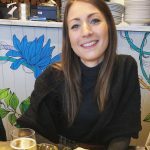 The popstar met Andre while holidaying in the glam Spanish party resort of Marbella in 2016 where they apparently hit things off on a night out. In November last year Leigh-Anne announced she was moving in with her hunky beau in an adorable Instagram video. This comes after Leigh-Anne and Andre gave their fans some serious PDA last month in a sneak peek of new Little Mix video ‘Think About Us’. Taking inspo from Kanye West’s iconic ‘Bound 2’ video with Kim Kardashian, the loved-up pair got seriously cosy as Leigh-Anne straddled her beau on a motorbike.